What book would you have added to the Grade 9-12 list? I hope you enjoyed these round-ups of books for each section. 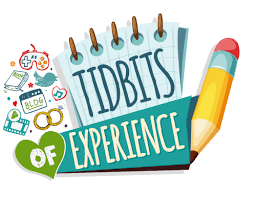 I hope that you check out the rest of my homeschool school posts on my Homeschooling Tidbits Page.